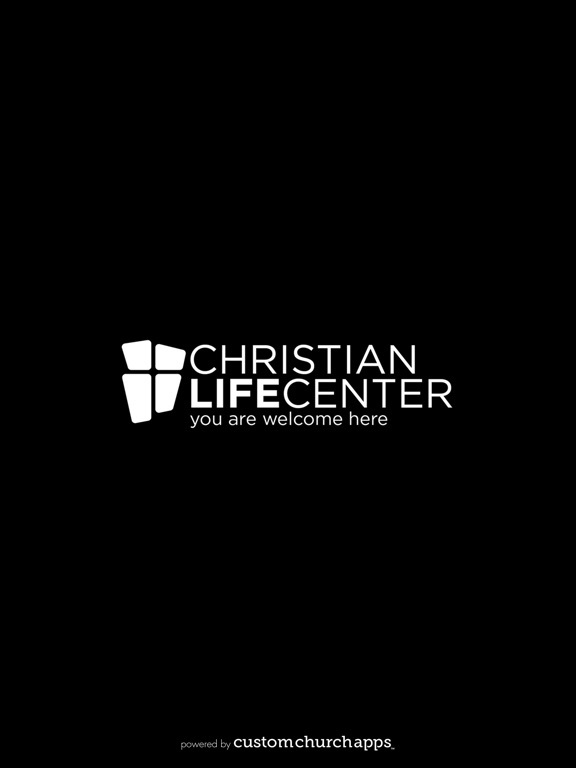 The official app of Christian Life Center in Heath, OH. 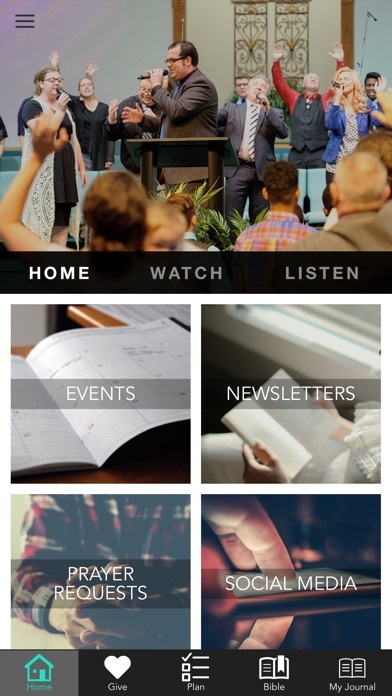 Get connected through our event calendar, on-demand sermons, anointed music and so much more. *Find out how to get your entire family connected with our events listing. 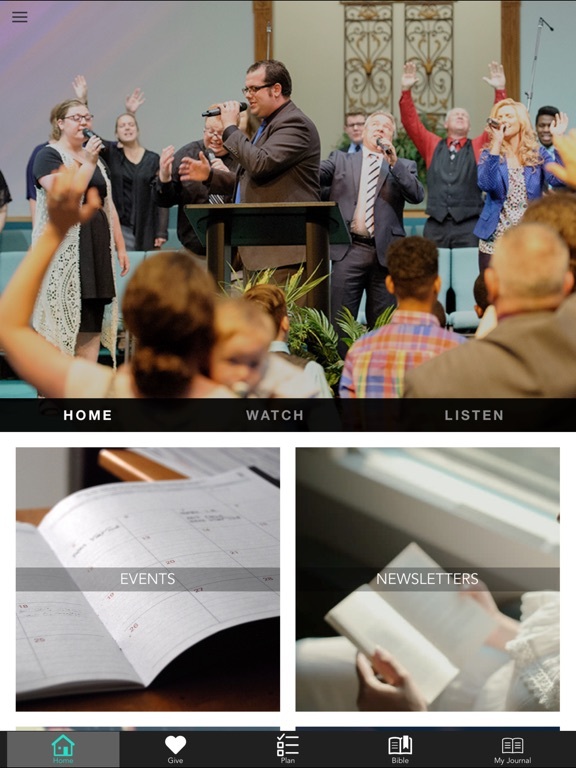 *Watch our full services & special songs. 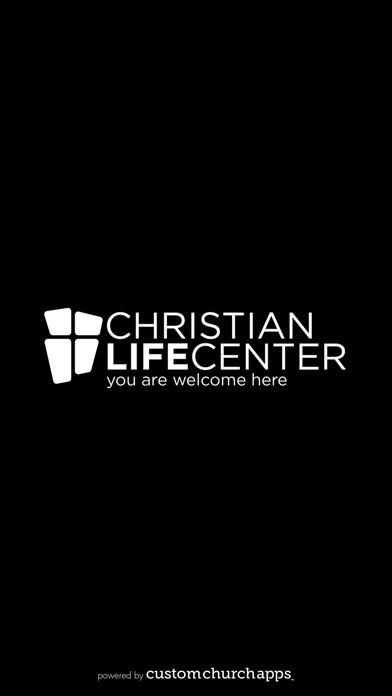 *Listen to MP3s of the weekly message. *Upload pictures & videos from church events. * Cloud Based Journal: Your Pursue Journal is accessible online anytime at www.PursueJournal.com. This allows you to be able to add entries anywhere, anytime and they are automatically linked to your CLC Heath app.